Today’s photo is from my hike along Ocean Path in Acadia National Park. See the behind the scenes video of this shoot here on In The Field #403. In my Live Edit videos, I share my entire start-to-finish workflow using a photo that I’ve never worked on before. Mistakes, switchbacks and wrong turns are all part of the video - that’s where the learning happens! 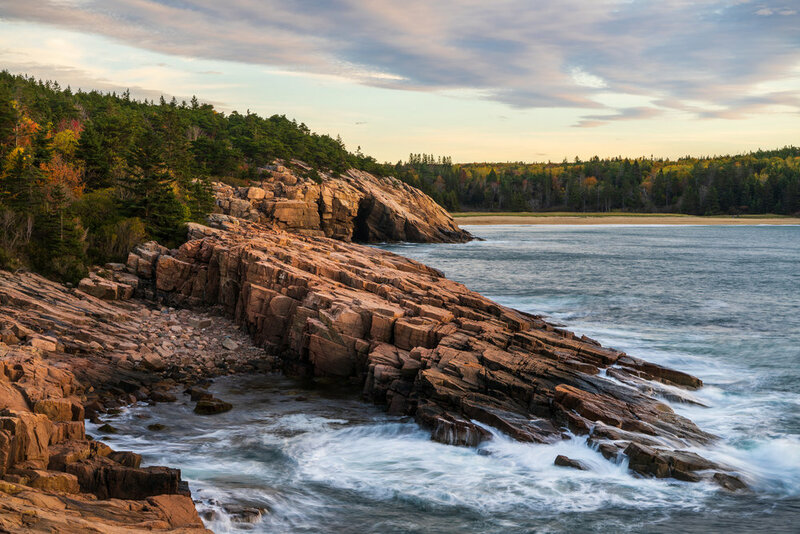 Join me in Acadia National Park this October.